We invented a painting activity ANYONE can do. It’s quick, easy and a ton of fun! 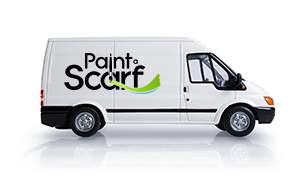 Paint a Scarf now has a mobile van in the Phoenix area. We’re open for private parties, fundraisers and events of every kind. 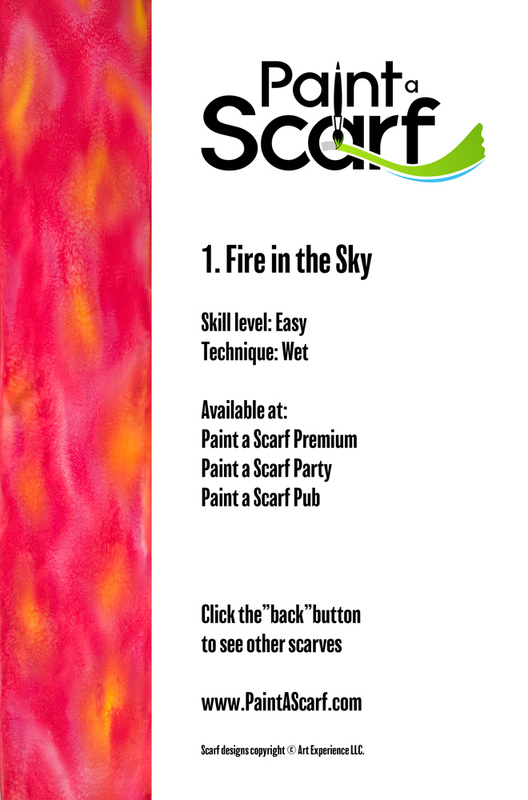 At Paint a Scarf, we don’t make everyone paint the same scarf. Our training video presents your options – and then you pick the design and colors you want. You’re the artist. 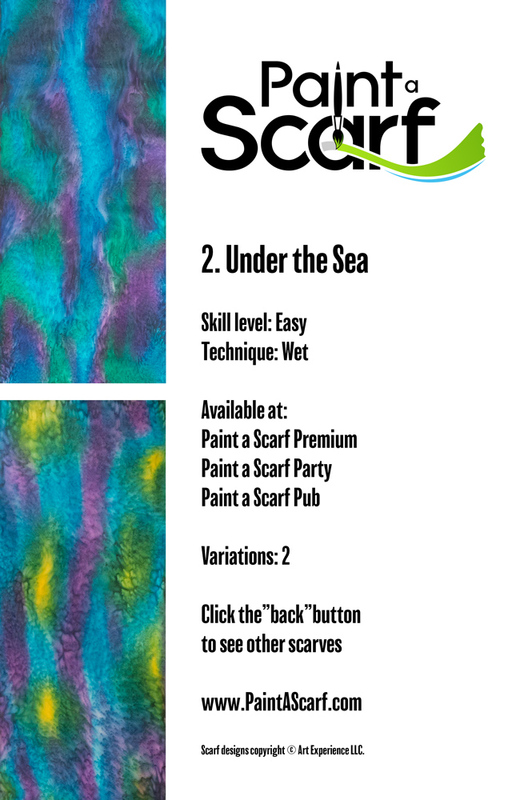 You and your friends can paint matching scarves – or everybody can do their own thing. It’s up to you. Wear your scarf as a garment. Hang it on the wall. Adorn a window. Wrap it around a pillow. Use it as a table runner. Give it to someone you love. Scarves are versatile, portable and beautiful. They’re easy to wear, carry, ship and store. 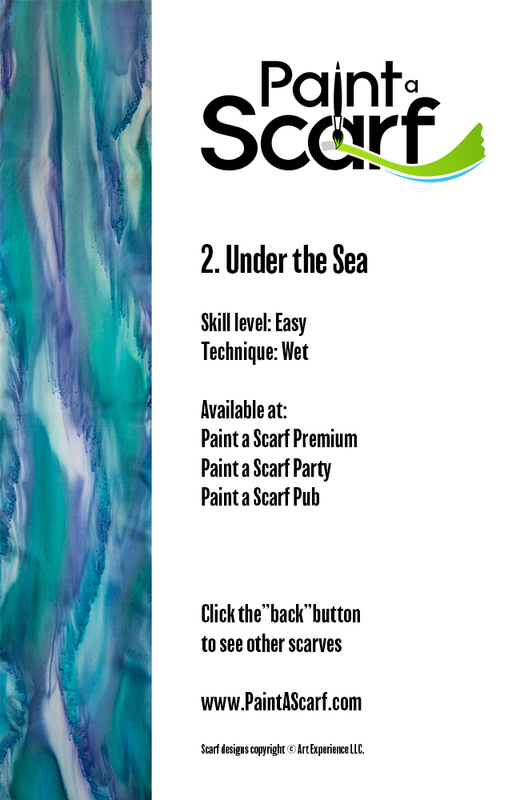 Scarves have so many uses – you’ll want to come back and paint with us again and again. Our three hour painting and dining experience. Come to our log cabin home just 30 minutes from downtown Anchorage. Relax as you paint next to a rushing creek or beside our soaring rock fireplace. While your scarf is drying enjoy Alaskan High Tea service – it’s all included. Our mobile van brings silk painting anywhere in Alaska. Perfect for wedding showers, office parties, showers, fairs, fundraisers, sales incentives and more. Wow your guests with the ultimate party favor – a silk scarf they painted themselves. 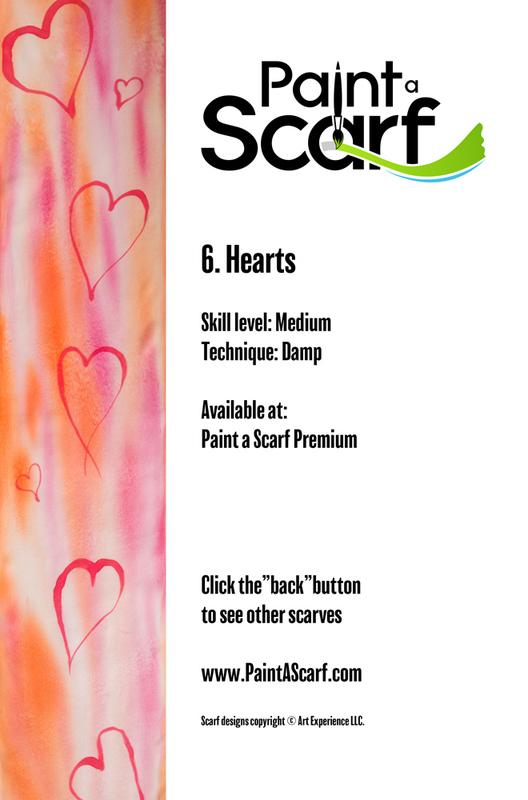 Only from Paint a Scarf. 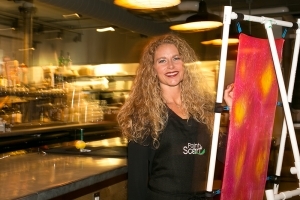 Paint a Scarf Pub brings silk painting to local restaurants, bars, delis and coffee houses. It takes an hour to train and paint — then an hour to dry and dine. Paint together, and then enjoy dinner and drinks at our host establishment. I have ZERO artistic talent, so I was a little nervous about painting. But I couldn’t believe how easy and fun it was. I will definitely be back – and I’m bringing my friends! It was much more than just painting…this evening was an amazing potpourri of enjoyment! It was an evening of beauty, nature, creativity, hospitality, and delicious food. Well worth the money, and I want to return with more friends. Oh my gosh!!! This was so much fun. Well organized, planned, and timed perfectly. I have ideas for the next time I go. These will make great gifts for family and friends and I did it myself!!! Three Bayou Girls were looking for some fun while our husbands fished. We really found it here! We had so much fun painting the 1st scarf that we decided to paint a 2nd one! My stepmother, eight-year-old daughter, and I did this and we all three had an absolute blast! Gina is a fantastic artist and a very patient teacher, and we all left with smiles and our own Alaskan silk scarves. Our family from ages 8 to 77 had a awesome day in the sunshine at Paint a Scarf! Relaxing way to spend family time, take some great photos, eat great food, and come away with a gift for yourself or someone else. Do it!! We bring mothers, daughters and grandmothers together. The perfect activity for all ages and abilities. Treat your friends and family to a silk painting experience. 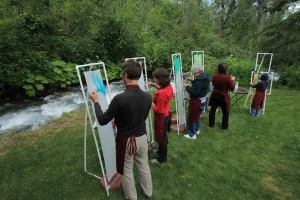 Have the party at our cabin in Chugiak – or we’ll bring painting to you. 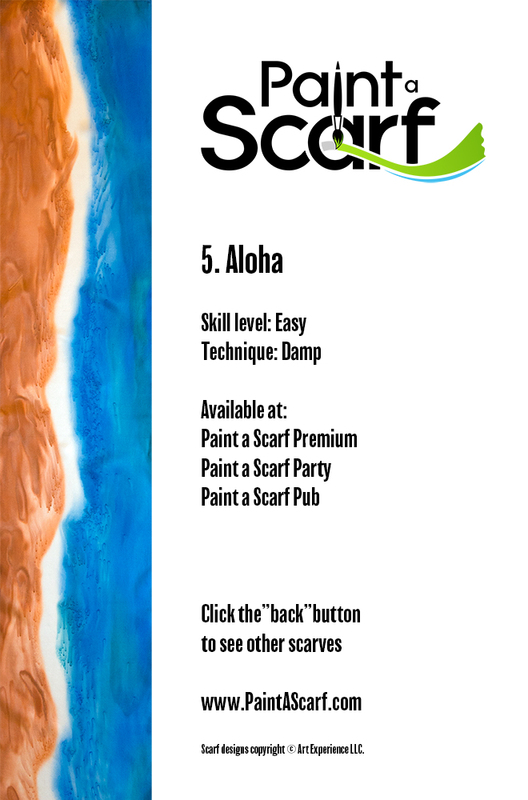 Schedule a private party at Paint a Scarf. 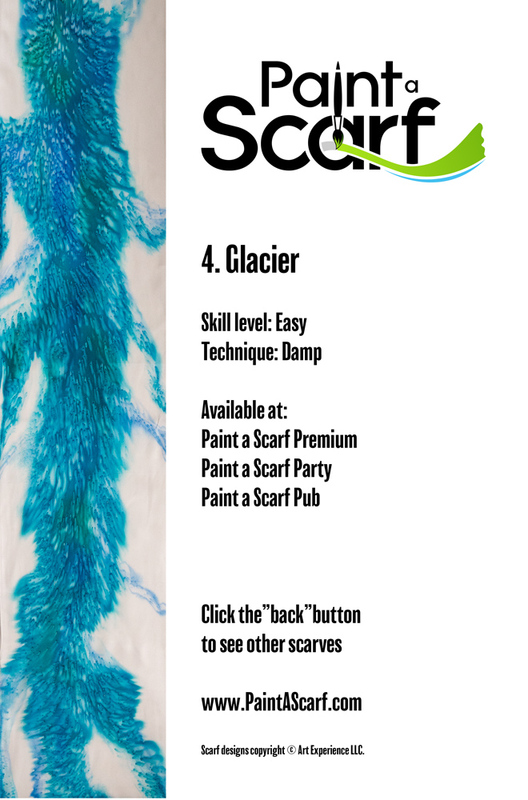 Bring your favorite beverages and enjoy a drink while you paint a beautiful scarf. Take her to Paint a Scarf. 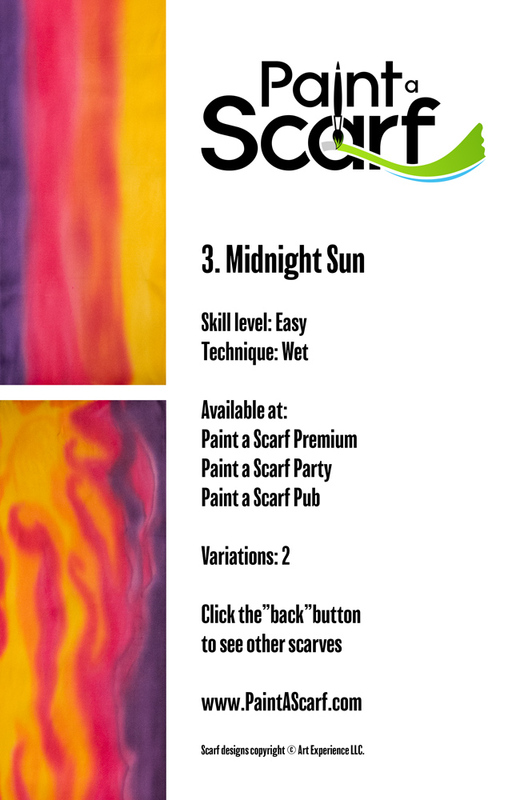 Scarf painting is quicker and easier than canvas. She’ll go home with two scarves – and she’ll know you love her. Treat your girlfriends to a silk painting shower. Send your bridesmaids home with matching scarves to wear in the wedding. Scarf painting is a great way to spend time relaxing and laughing with your bestie. 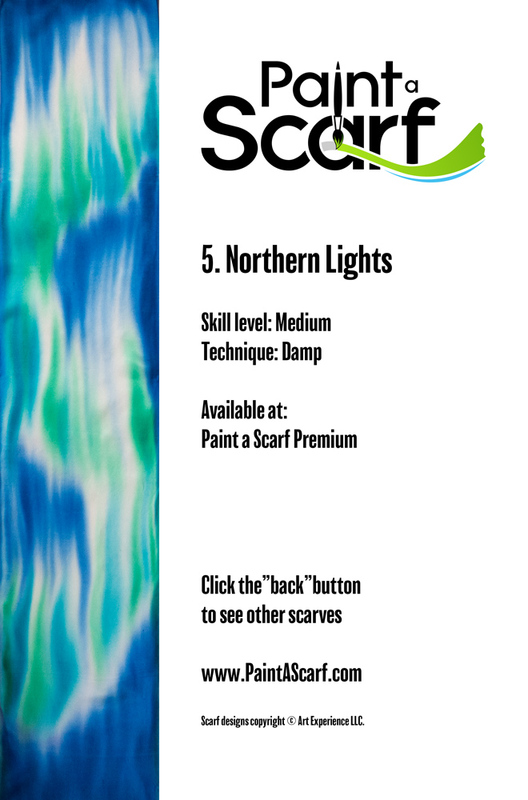 Paint matching scarves or let your creativity run wild. Reward your office with a silk painting party. Set a sales goal with a party as the prize. Build morale and teamwork. 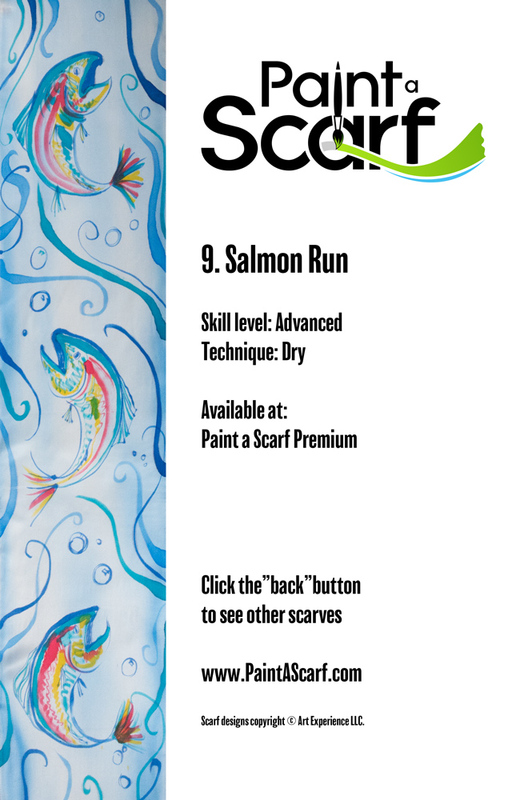 Paint a Scarf Premium is a three hour vacation from worry and stress. Come to our cabin by the creek and let your creativity flow. 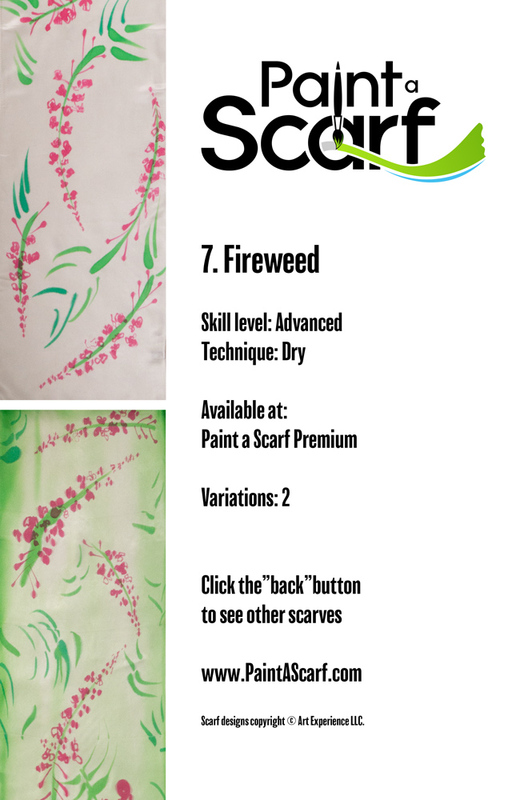 Scarf painting is a super fun activity for your next women’s retreat. It’s easy. It’s quick. And it’s fun. Anyone can paint a scarf.